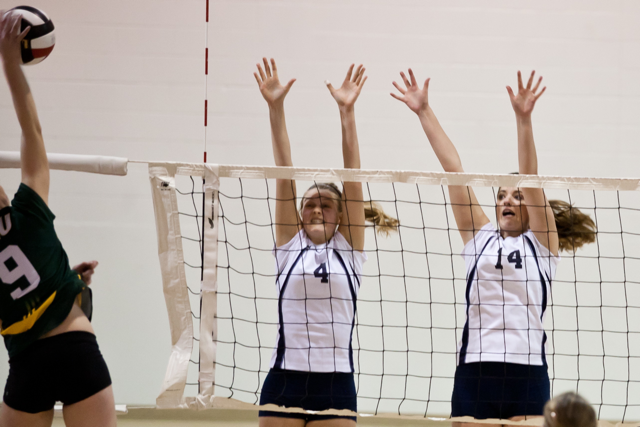 It is quite possibly the biggest upset so far this MCAC women’s volleyball season. 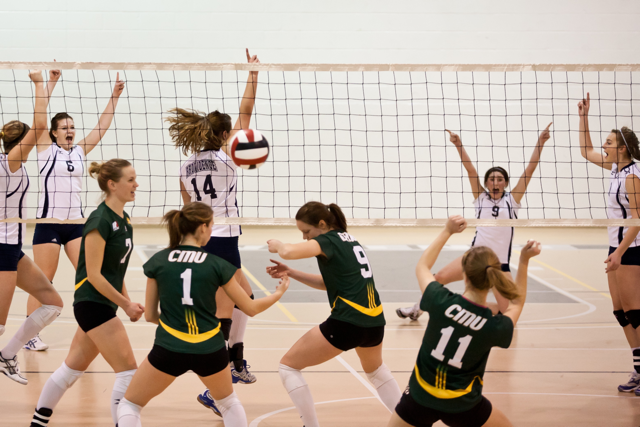 Just 48 hours earlier the Canadian Mennonite University Blazers took a convincing three-straight sets at home over third-placed Providence College, and continued their perfect 11-0 campaign. But on February 4, when they travelled to Otterburne to finish the home-and-home series with the Freemen, it was a different story in front of the Providence fans – and Victoria Ryshytylo was a huge reason why. After dropping the first two sets 19-25 and 21-25, it looked like the same old story for the Freemen against the defending conference champions. But then the huge comeback began, with the Freemen squeaking out wins in the third and fourth sets (25-23, 25-23), as well as in the barnburner fifth 21-19, taking the match 3 sets to 2. It was the first time CMU had lost a single set since the season’s first week back on October 20, 2010 on the same Providence court. 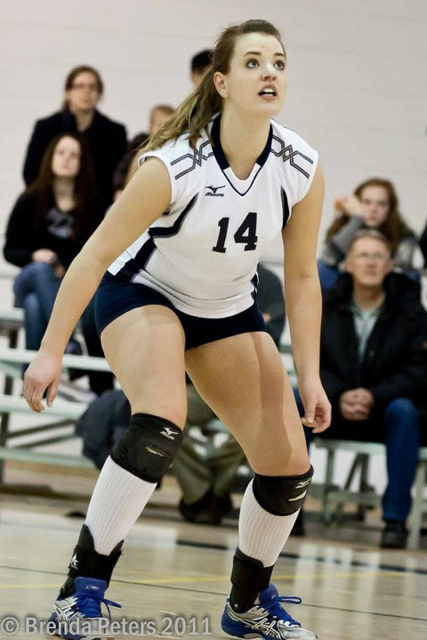 Ryshytylo, who was part of three AAAA high school provincial championship teams at Lord Selkirk from 2005-06 through 2007-08, made several timely kills in the upset. She attributes teammate Christa Penner as to why she was able to be so effective in the win. 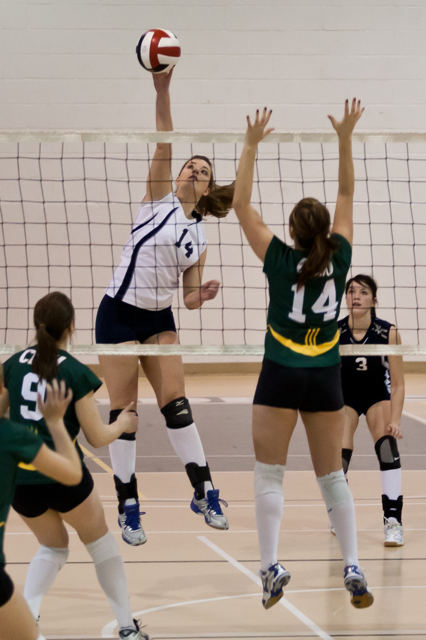 The Freemen will now take the #3 seed into the 2011 Final 4 Volleyball Championships at Red River College on March 4 and 5. In the Friday semifinal at 6:00 p.m. they will meet the #2 ranked tournament hosts, whom they split their season series with 2-2.